Get lunch or dinner delivered for as little as $5! 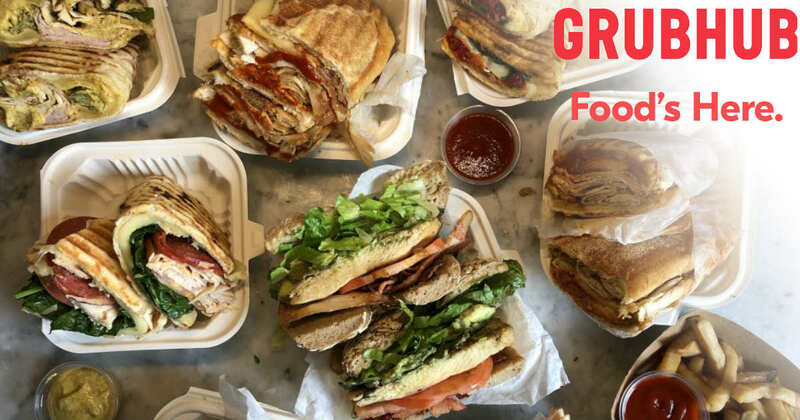 First time Grubhub users can get $10 off their $15 restaurant delivery from GrubHub. GrubHub has a huge selection of the best restaurants near you. I used the coupon to order cheap lunch from my favorite chinese restaurant. Perfect for those really busy nights, or when you're not feeling well and just want dinner delivered to you! Sign up for GrubHub NOW to get this $10 off before it's gone!